"Pankaj Bhardwaj was missing since the incident. He was our prime suspect," police said. 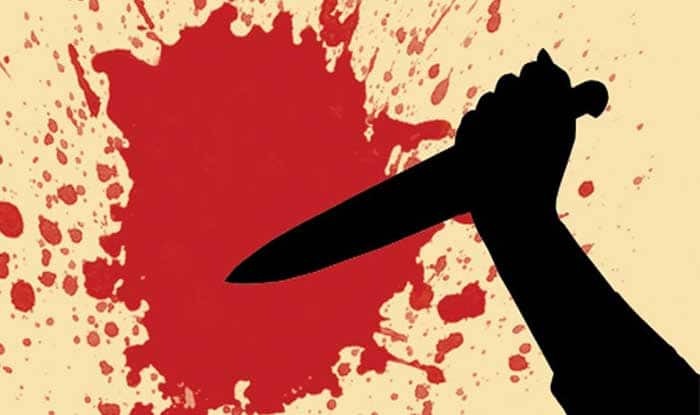 Gurgaon: A man allegedly killed his wife after stabbing her over 40 times in Gurgaon’s Ashok Vihar, police said on Sunday. Police found the body of Vanshika Sharma on Saturday with over 40 stab injuries. Pankaj Bhardwaj, 28, and Nashim Ahmed, 39, were arrested on charges of murder, police said. “Pankaj Bhardwaj was missing since the incident. He was our prime suspect,” police said. Pankaj Bhardwaj and Vanshika Sharma were married in April 2016. The accused claimed in interrogation that his wife and in-laws abused and insulted him regularly. “The accused felt tortured due to the frequent abuse and so he decided to kill her,” police added.